Welcome to the Pingu Early Learner room. 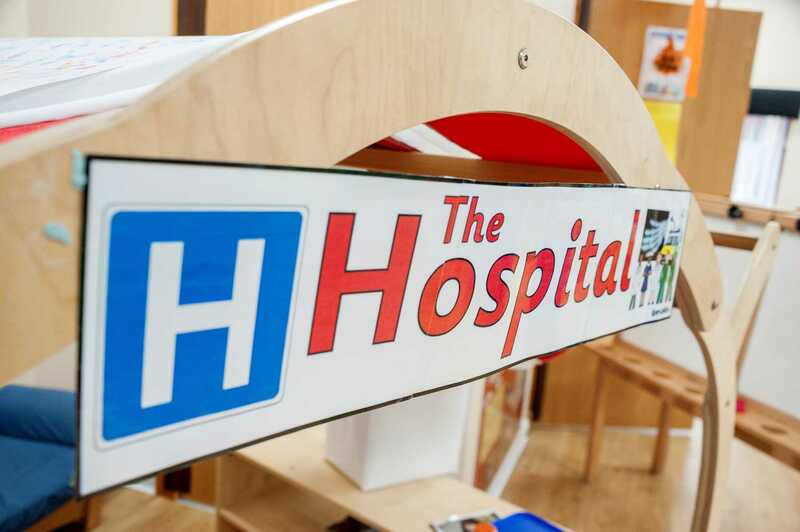 Our playroom is a large open space made up of seven main areas, all of which are furnished with community play equipment and a wide variety of innovative resources which are age and stage appropriate and easily accessible to children. 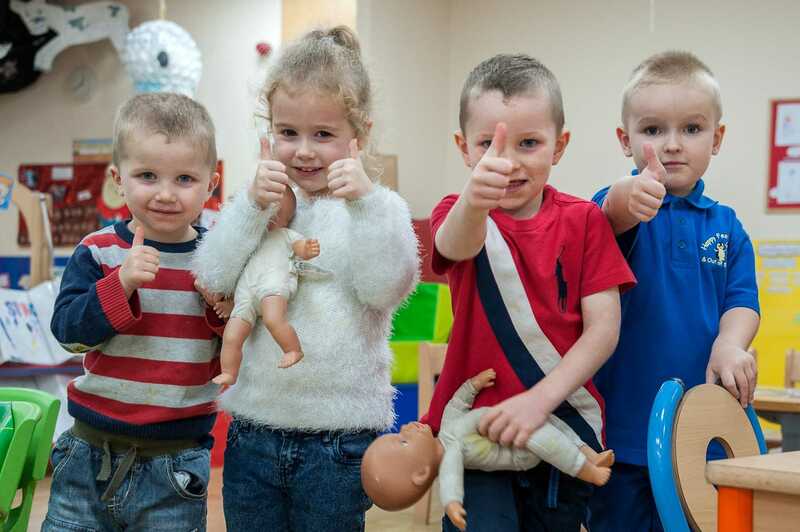 Our playroom can occupy up to 70 children and we have a range of sessions available to suit parent/carers requirements if possible. 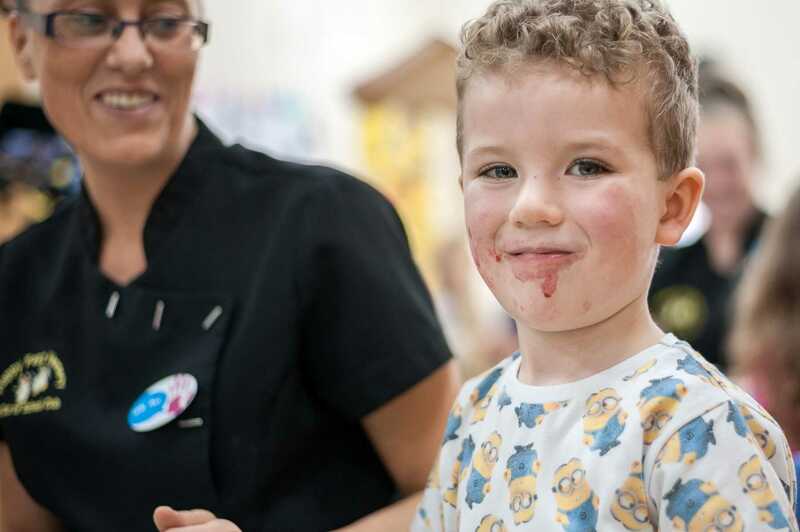 Children’s care, welfare, health and well-being are paramount and staff work alongside children and their families to ensure that children are given the best possible care and education. 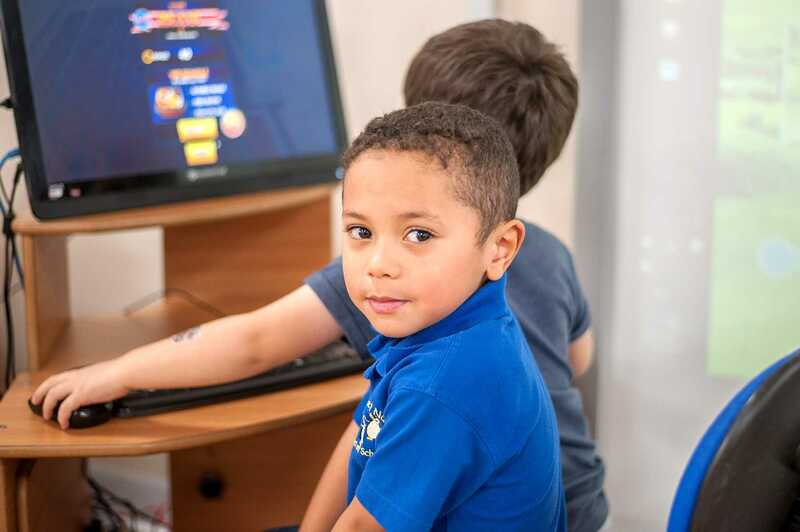 We have developed a structured curriculum which ensures all our learners are receiving challenging, stimulating and enjoyable experiences, which enhance children’s holistic development. With the delivery of the Curriculum for Excellence and its eight curricular areas our aim is for all children to become Successful Learners, Effective Contributors, Confident Individuals and Responsible Citizens. 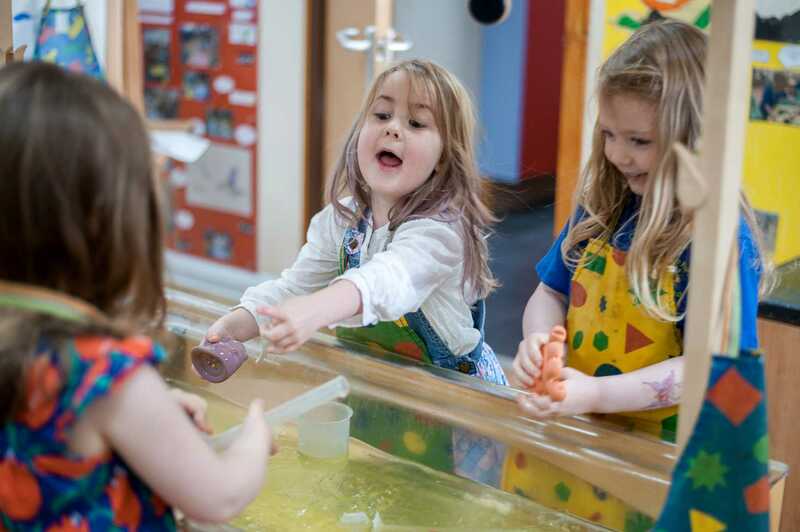 Our early learners are active in their own learning and share responsibility alongside staff to ensure that their interests are taken forward and promote breadth, balance and depth in all experiences and activities. 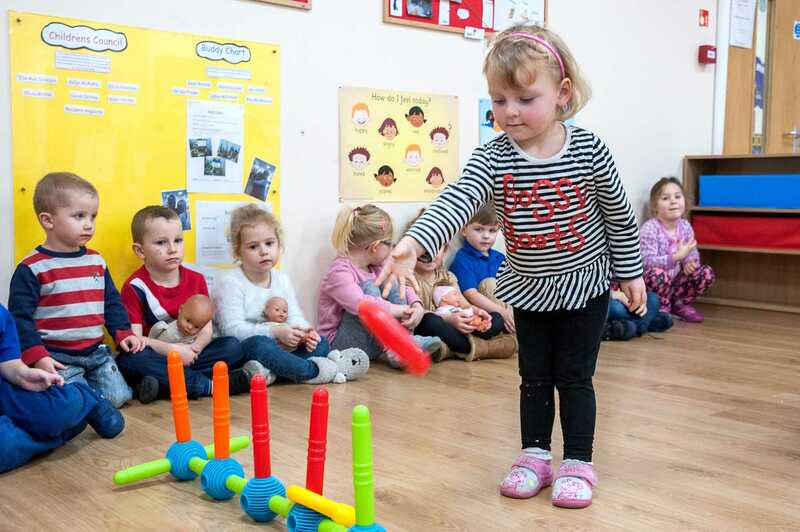 Children are offered a wide range of opportunities to work independently or collaboratively with other children or staff, and they may be supported or challenged to meet their individual needs or interests. 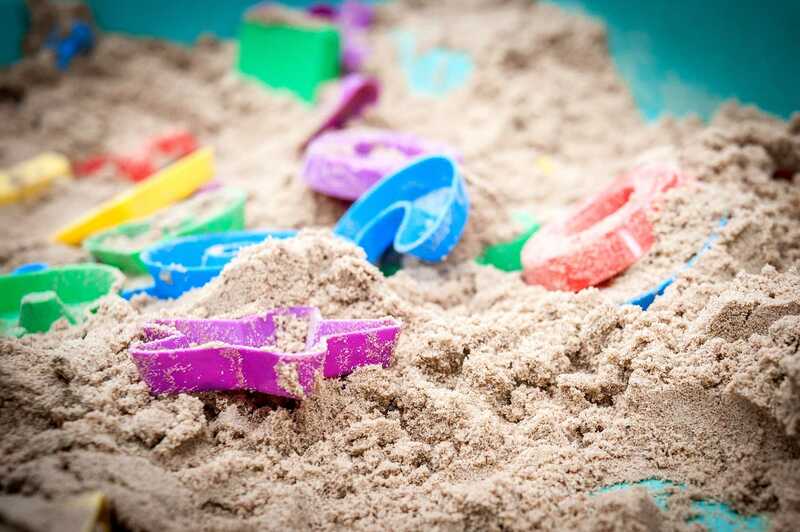 Development of our early learners takes place through interactions with others, being active in their own learning, having responsibility and through day to day exploration and discovery both indoors and out. 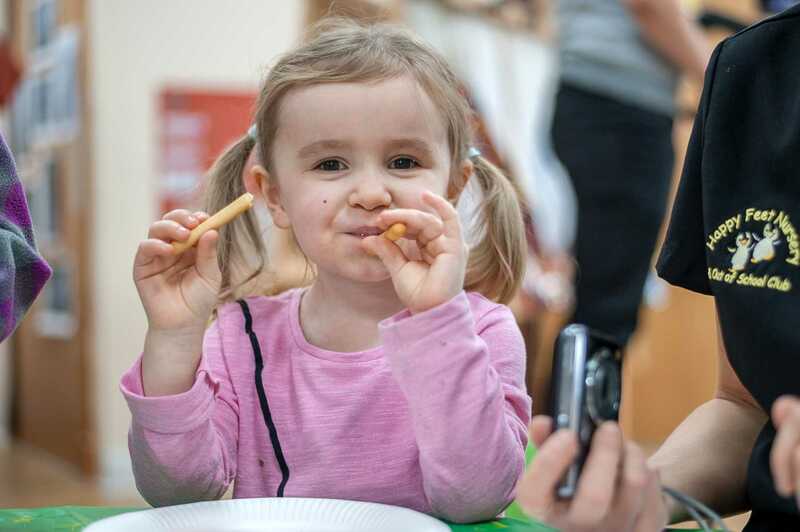 Through the delivery of high quality learning and teaching methods our children’s progress is monitored and parents/carers are involved as much as possible. We have high aspirations and ambitions for all our learners. The successes of each individual child and their attainment, achievements and participation are recognised and celebrated. 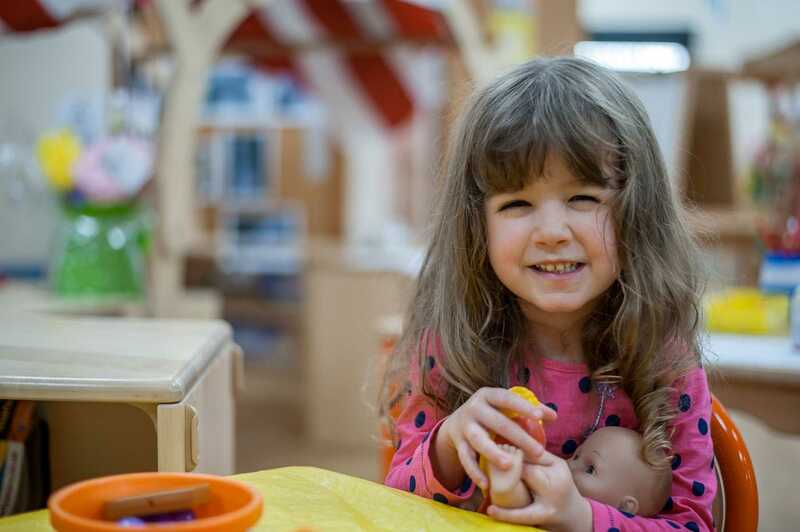 Our early learners are all given the platform required to flourish and reach their full potential, embracing the confidence and skills required for learning, work and life.